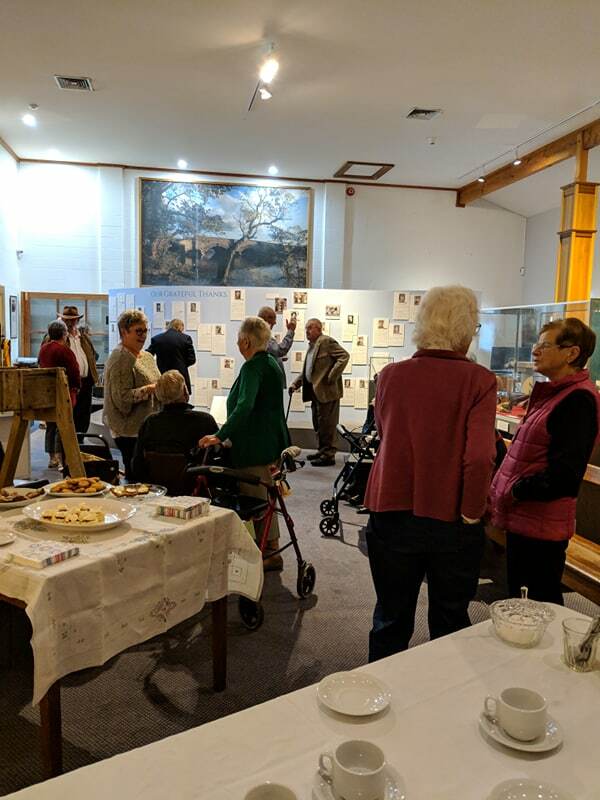 A wonderful morning tea was enjoyed at the Museum at the Tasmanian Wool Centre on Thursday 4 April. 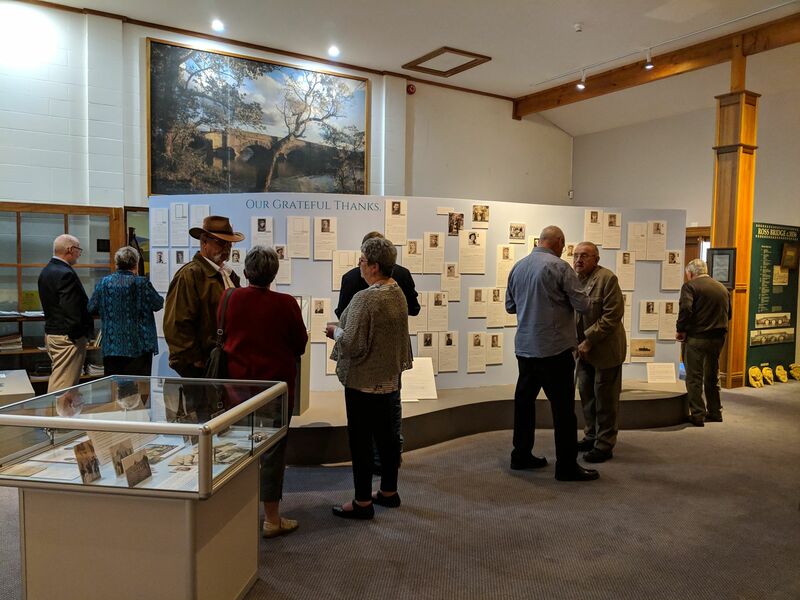 We launched our new exhibition ‘Our Grateful Thanks, and Loving Remembrance’ in the company of the people who helped us to bring this exhibition to life. 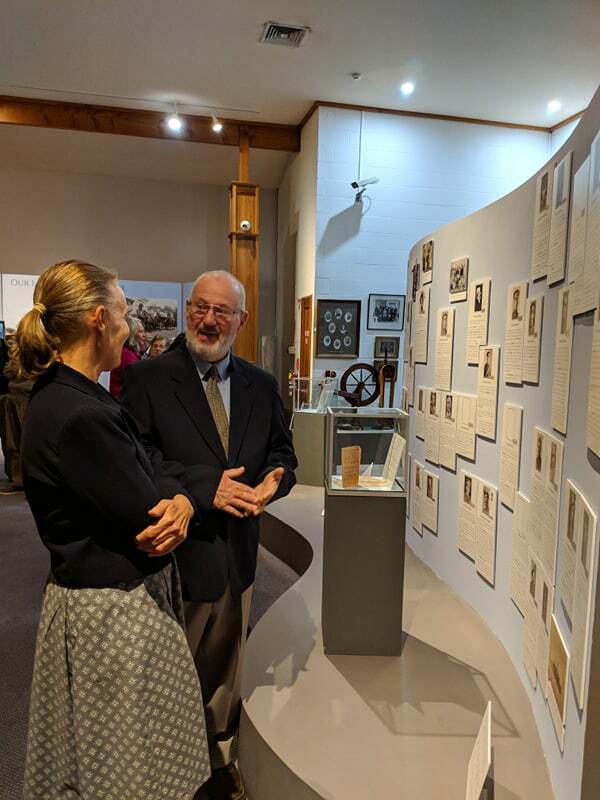 From the starting point of conversations with local folks in our community a long time ago, to the opening of the exhibition today, in between has been a wonderful journey of discovery, uncovering the stories of young men in our own community who left their homes to go to war in far away places. 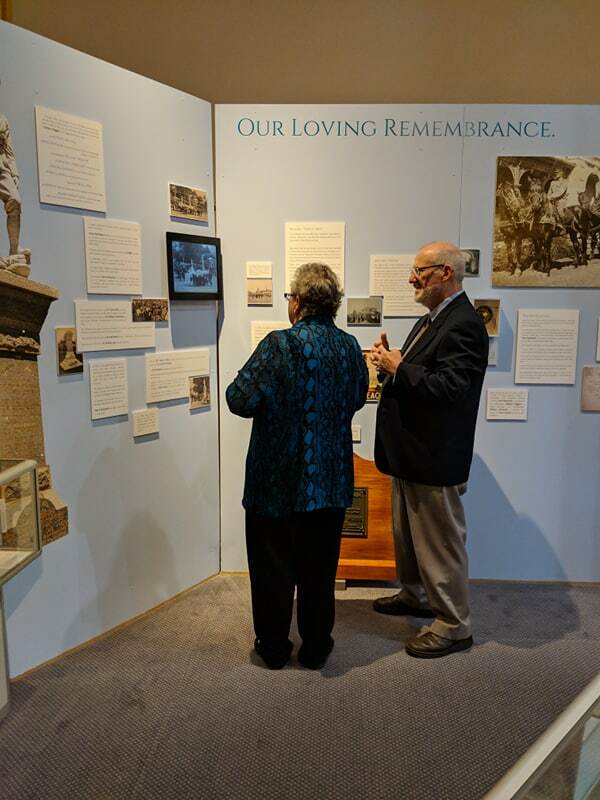 What was happening in their lives before they left? 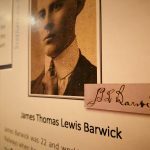 What happened to them at war? And those that made it home, where did life take them? 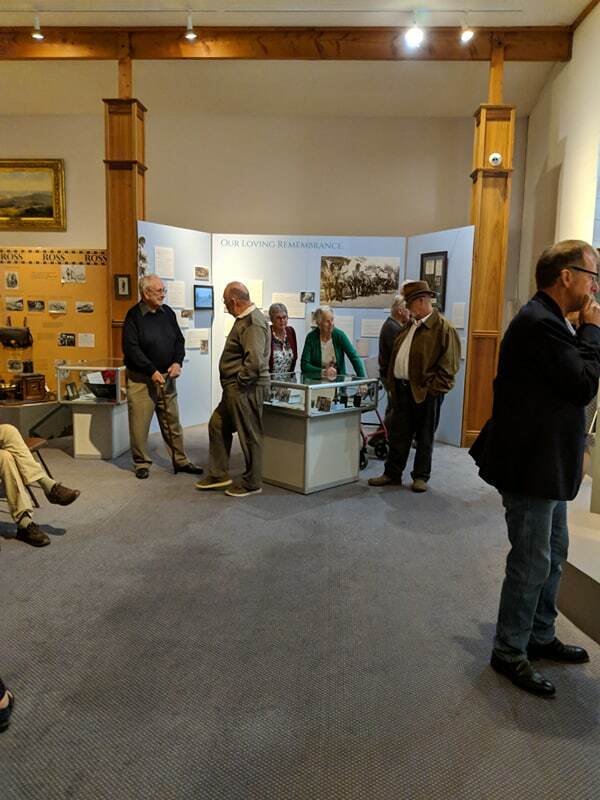 The people in our local community have been so generous with their support of this exhibition, from donating and loaning objects and images, to research, to solving our technical challenges. We are so grateful. 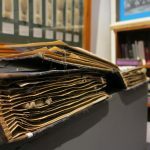 Having the images and objects really helps people to connect to the stories we are telling. 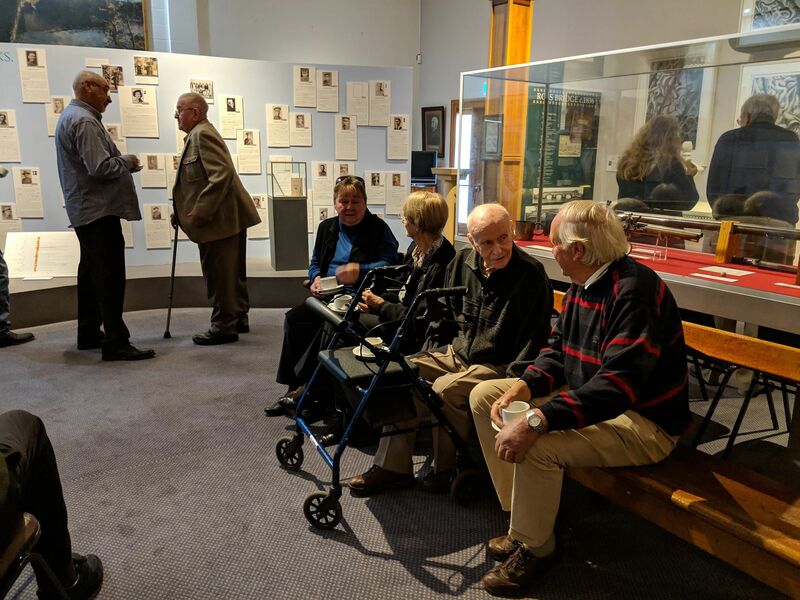 And as well as the war service of these men and indebtedness and gratitude felt by their community, these stories tell of the ways that the war affected these men long after their homecoming. 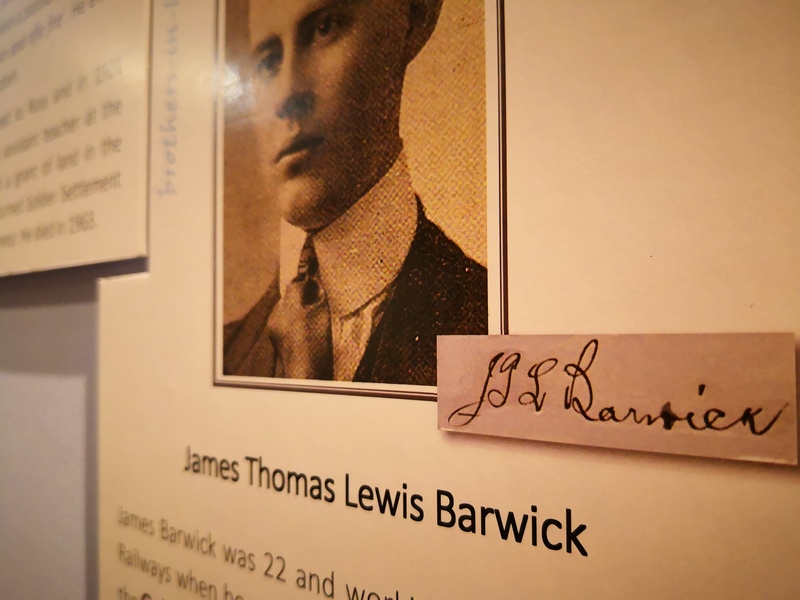 The family connections between these men, and therefore how the impacts of their service would have rippled out through the community is another important aspect of the exhibition. 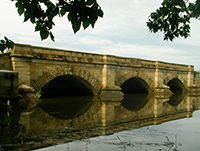 We hope we’ve been able to convey something of these individuals, some of whom the locals here today knew personally. We have also touched on the act of remembrance itself and the variety of ways that this has happened over the years, from the building of the War Memorial to the more recent practice of creating poppies, as our own local knitters here at Ross have done. 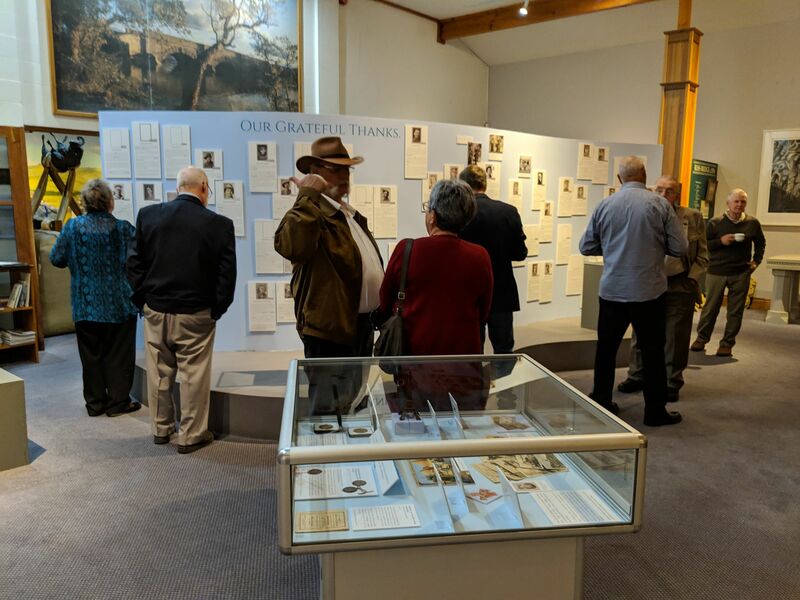 Once again, our grateful thanks to everyone who contributed to the exhibition. 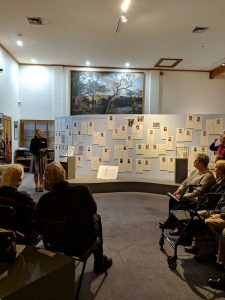 Learn more about our exhibition here, and we invite you to visit and see the exhibition, and reflect on the stories of the young men of Ross 100 years ago, some who didn’t, and some who did, come home from World War 1.